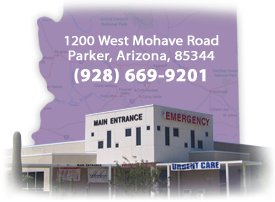 Bouse Medical Clinic is a Family Health Care Clinic located in Bouse Arizona and operated by La Paz Regional Hospital.This part-time clinic offers two-day a week services in Bouse. It is an adjunct to the Quartzsite facility, with practitioners practicing in both locations. Our mission is to provide consistent, high quality medical care. 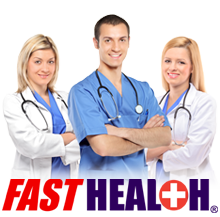 We hire dedicated doctors and practitioners, who understand our needs and the needs of their patients. We want to be a part of the community we serve.